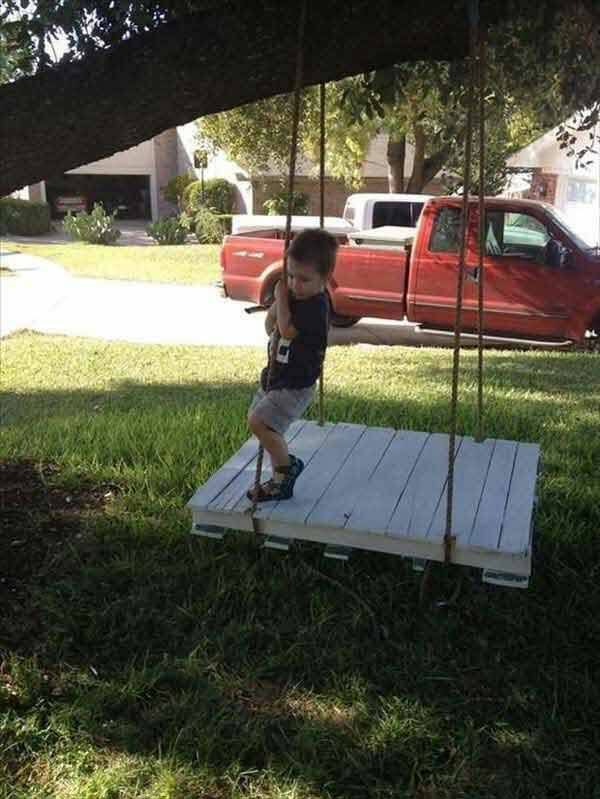 How can you prove that you are an omnipotent and successful parent? 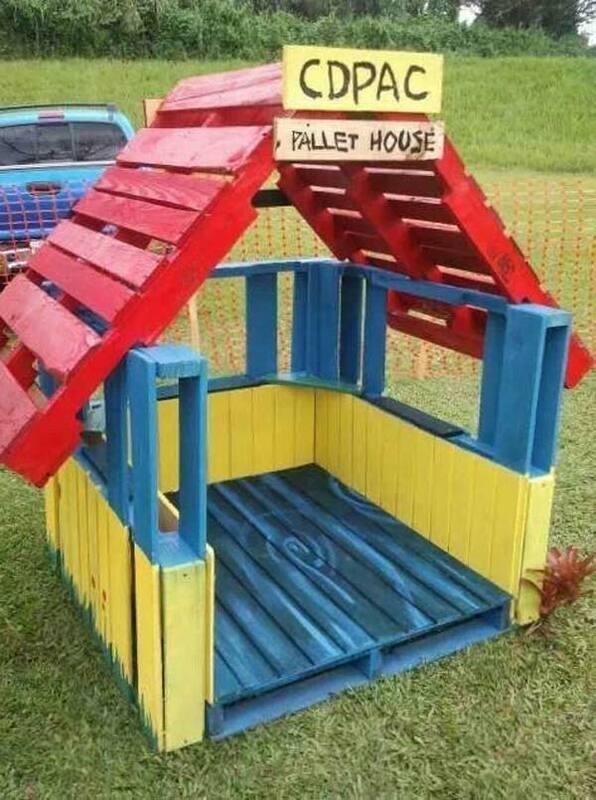 It’s not that you can buy anything for your kids from stores. 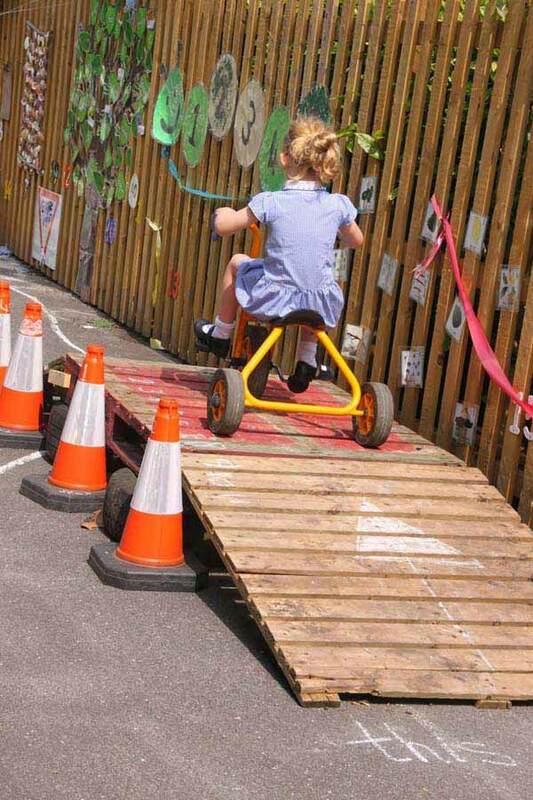 If you can do something interesting for your kids by yourself, it will mean a big difference. 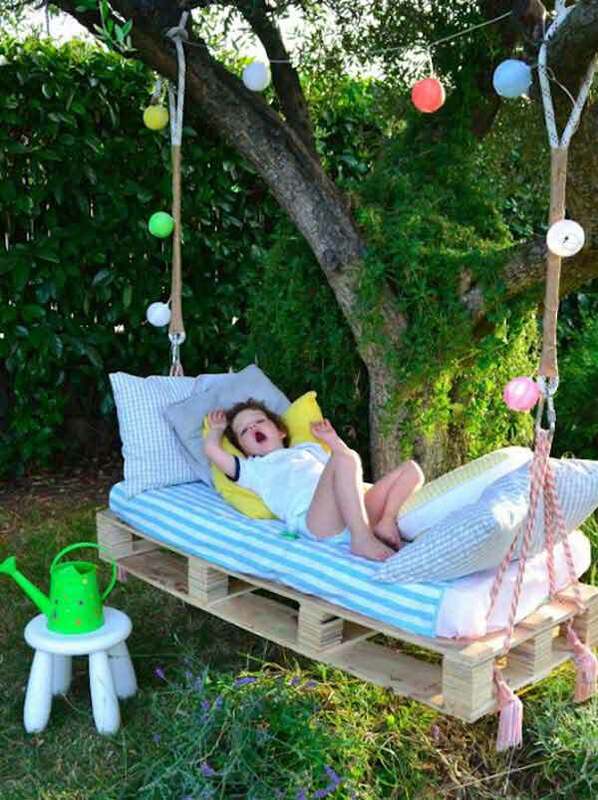 Because in the minds of kids, what their parents made by heart means love that is priceless. 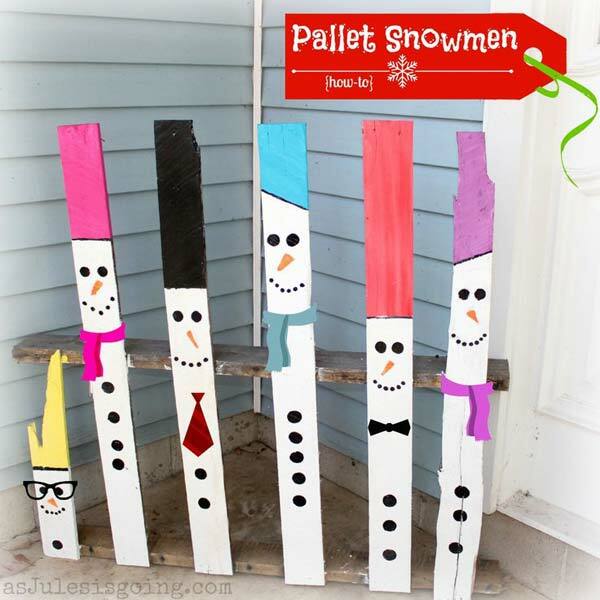 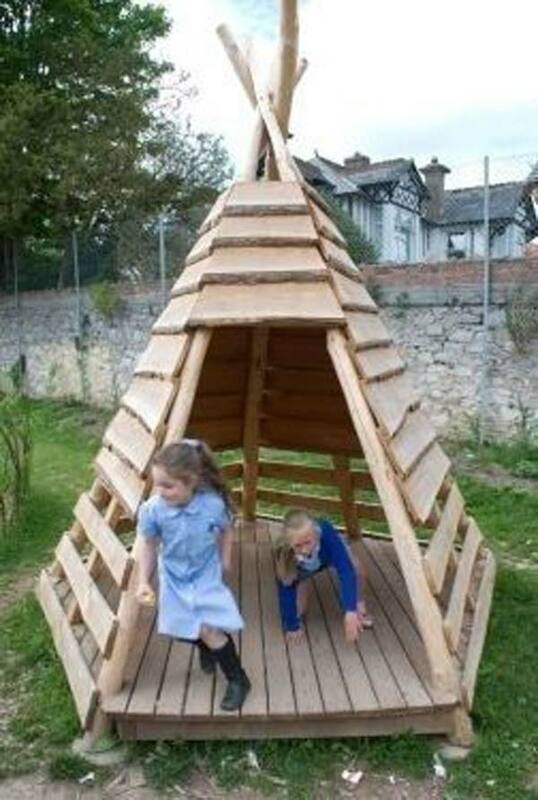 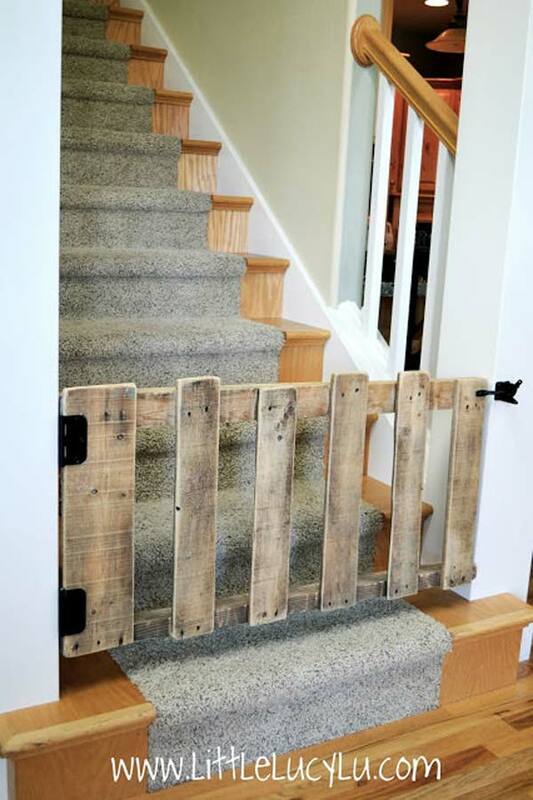 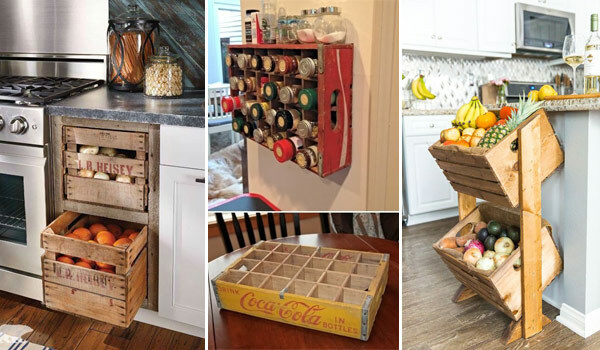 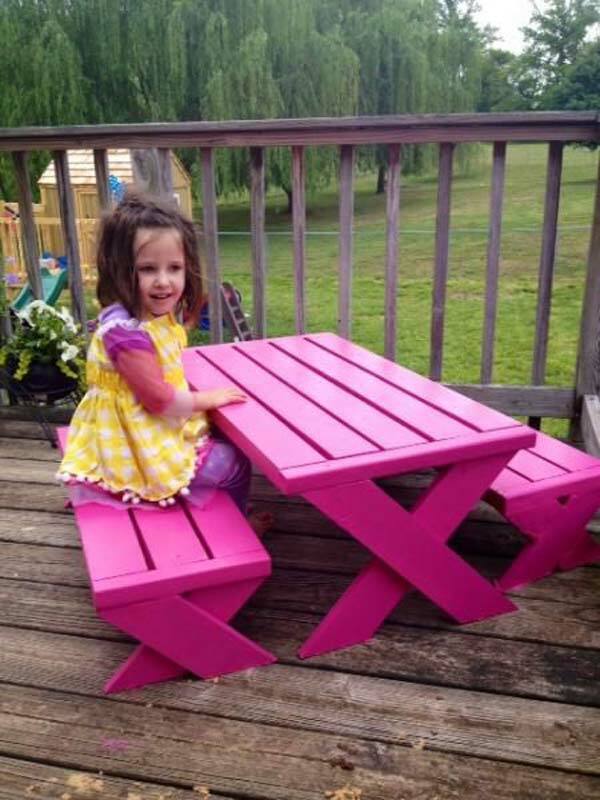 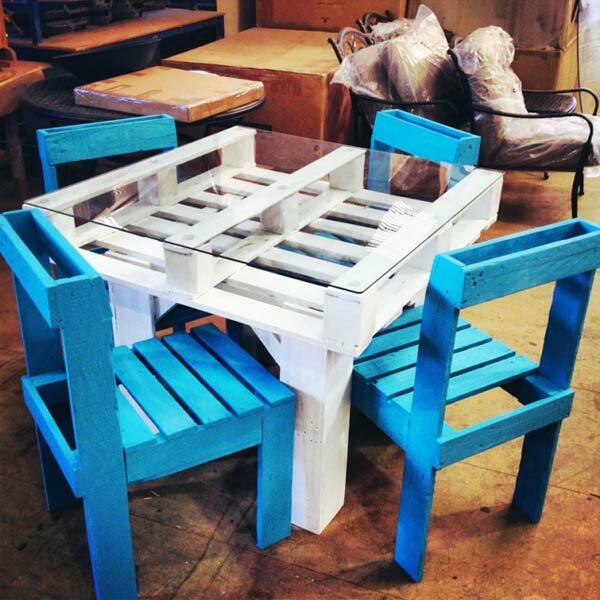 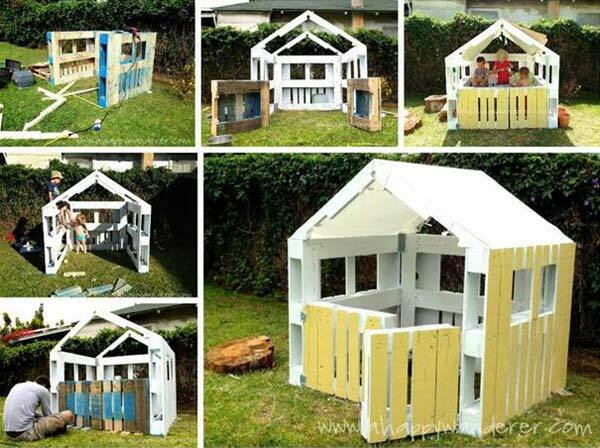 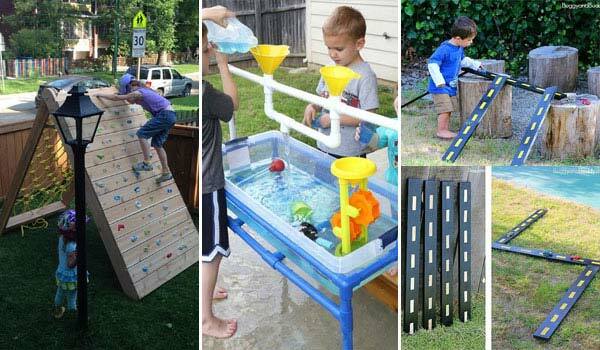 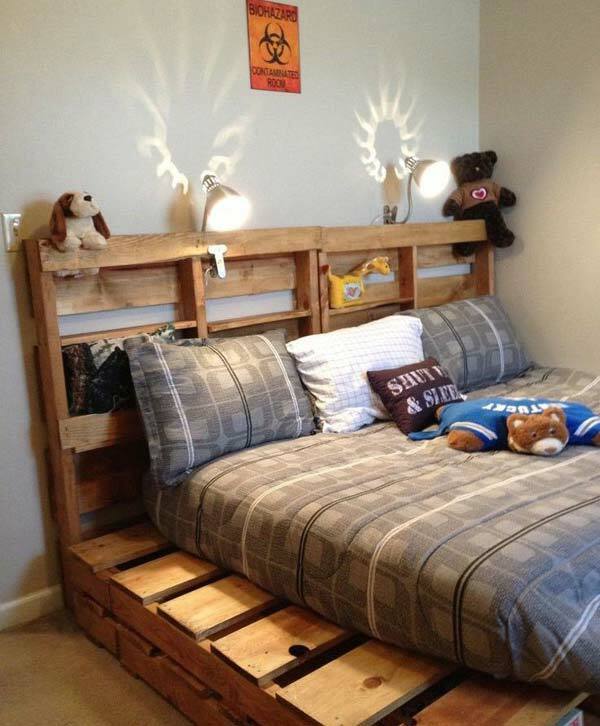 Making pallet projects is that kind of great idea will meet your desire that do something for your kids. 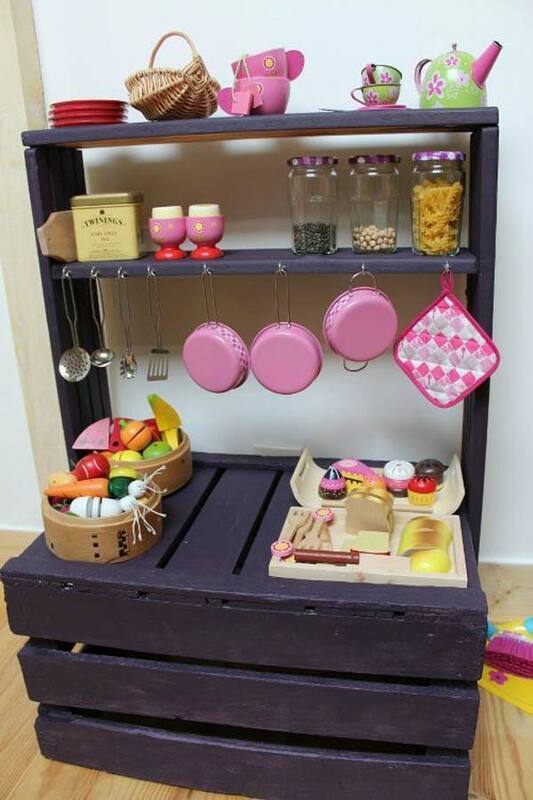 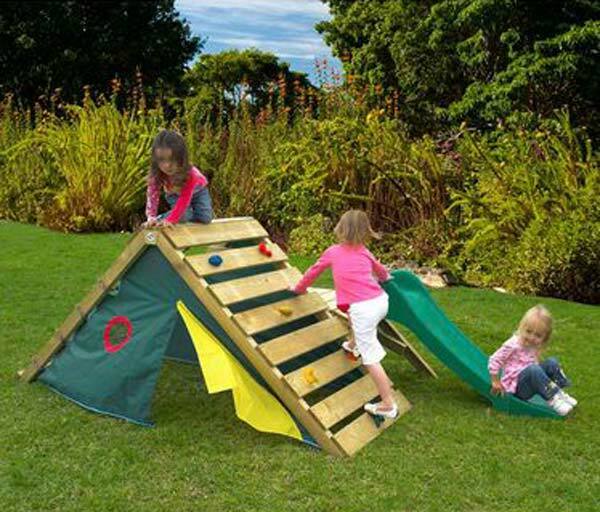 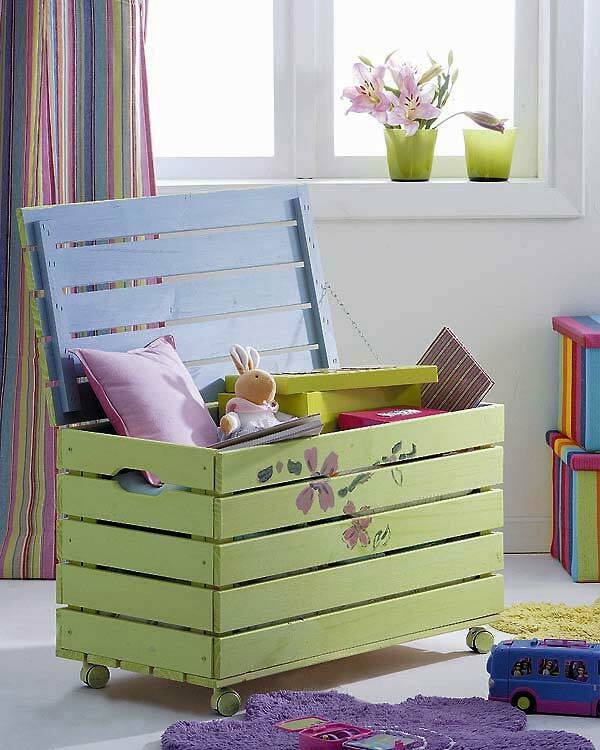 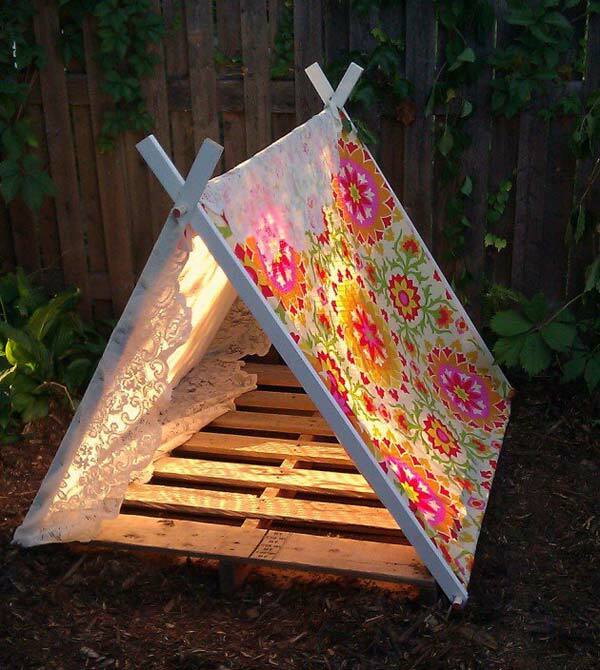 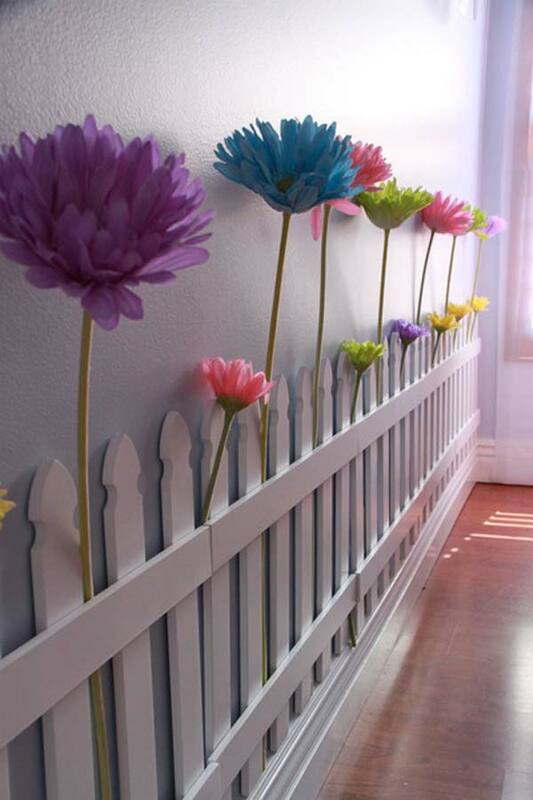 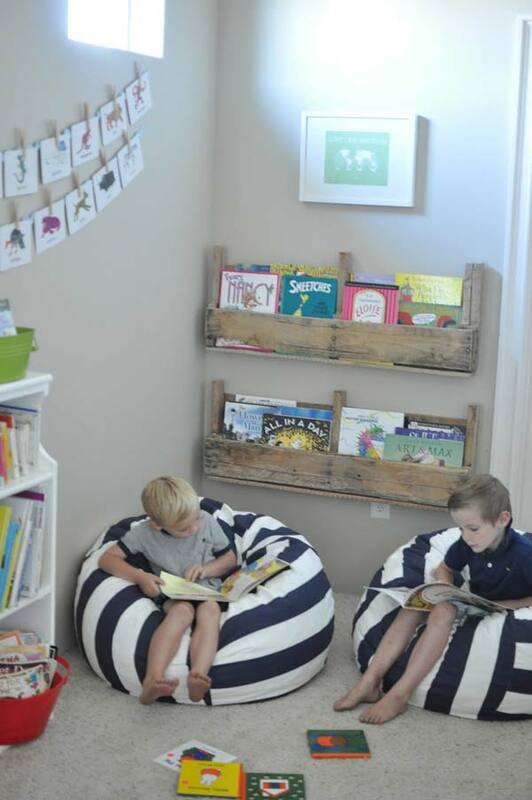 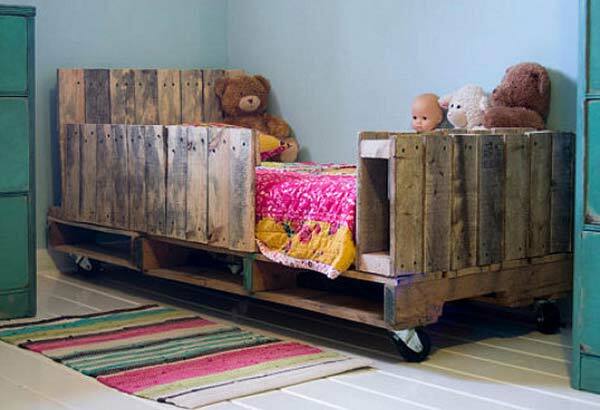 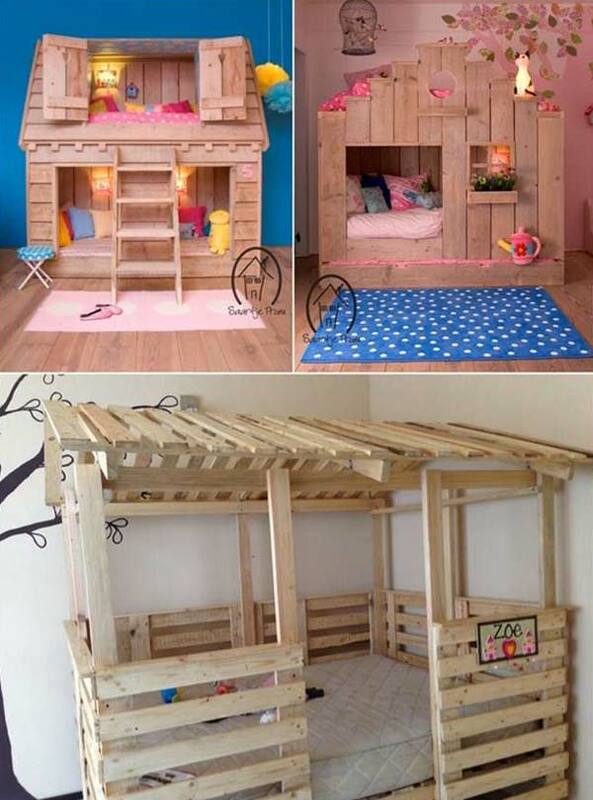 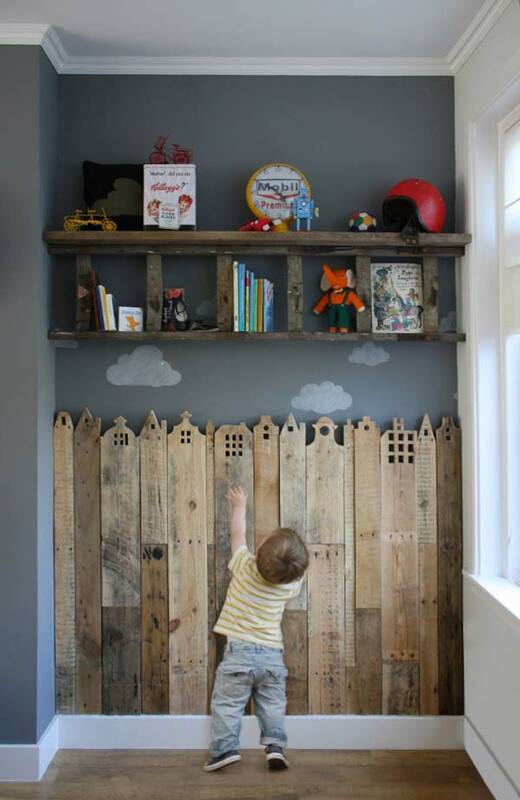 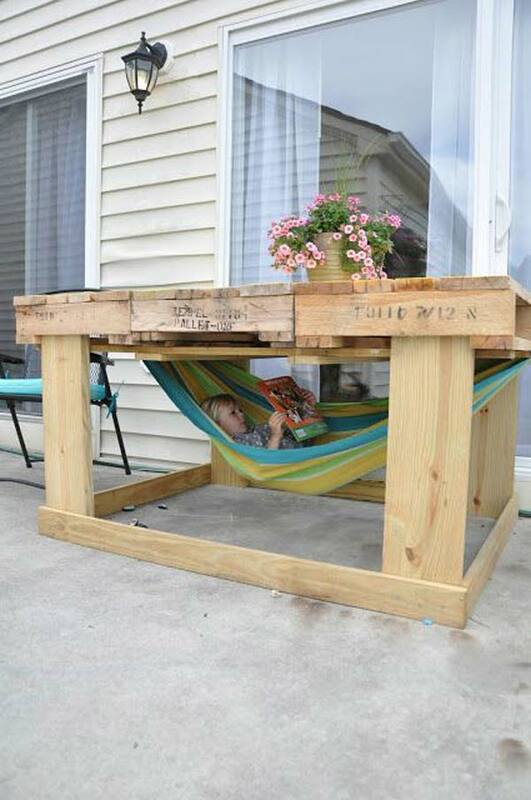 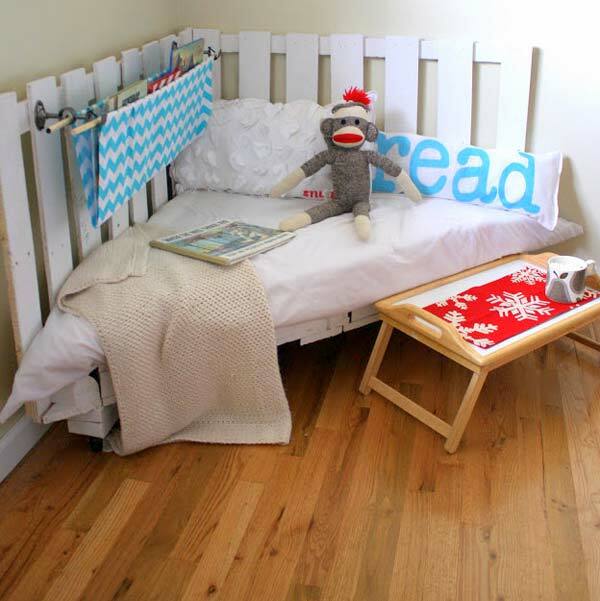 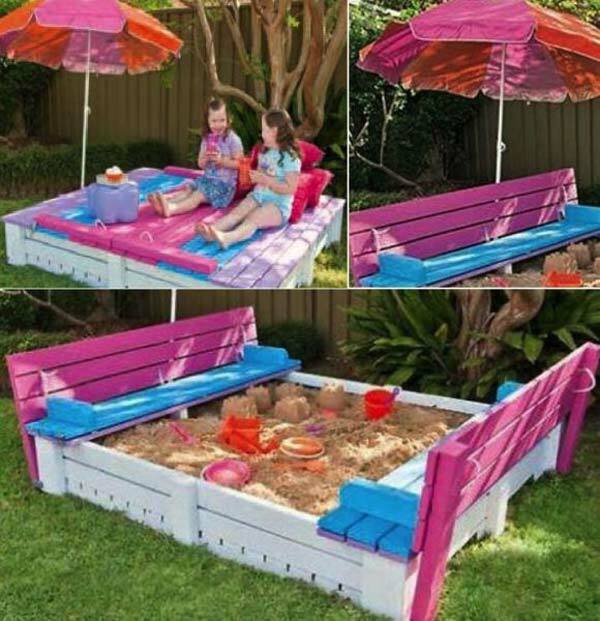 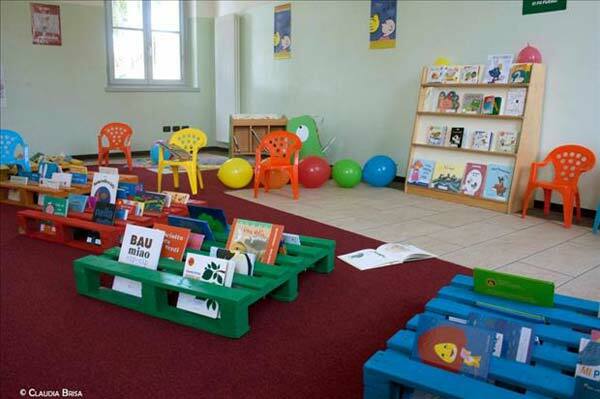 Everywhere in your kids’ bedroom, playroom, or even outdoor space you can use pallets. 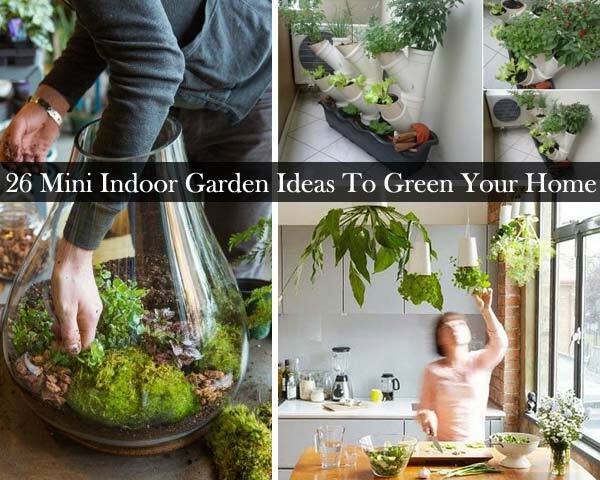 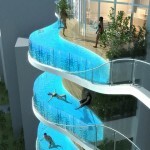 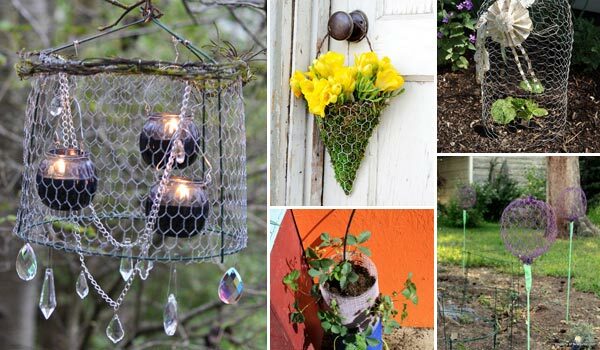 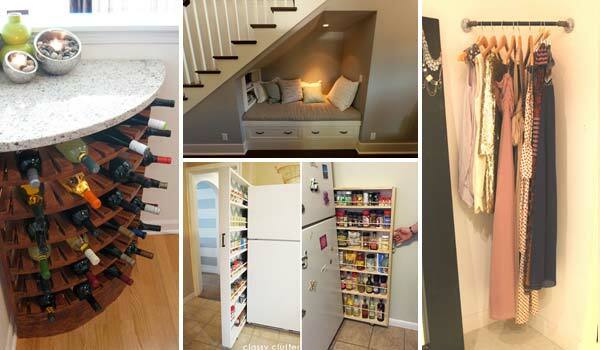 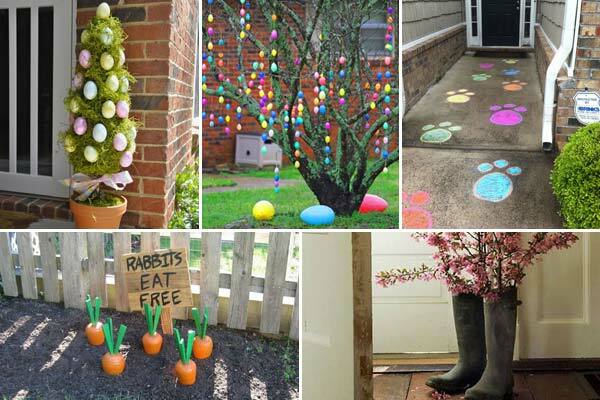 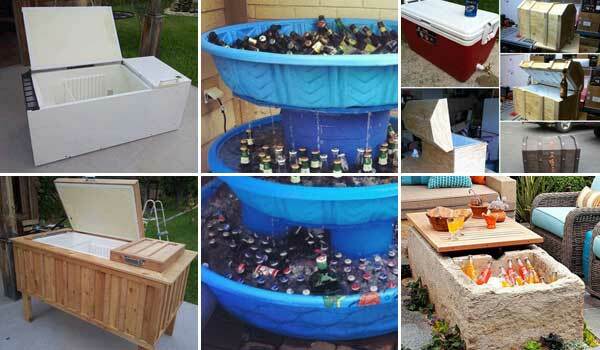 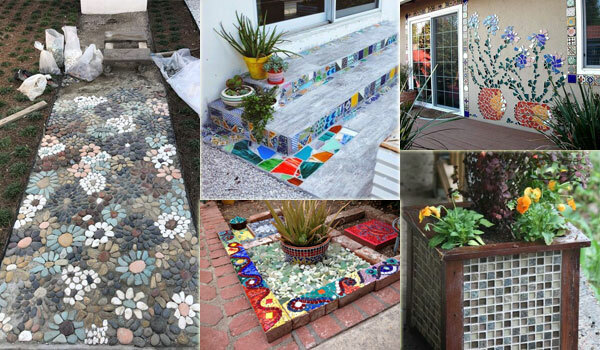 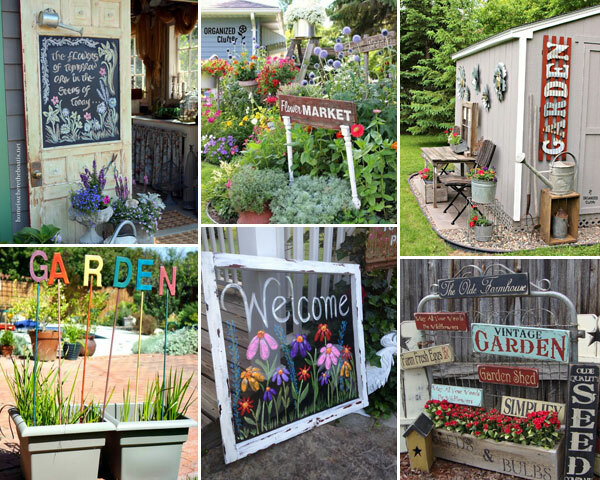 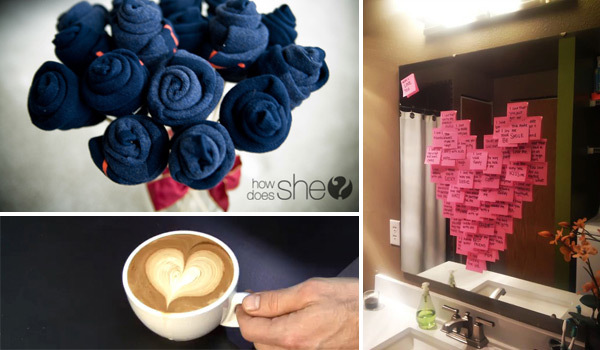 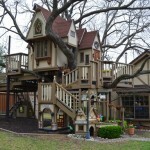 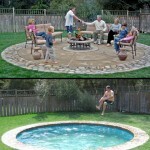 All it takes is some creativity and a bit of your free time to complete the fun projects. 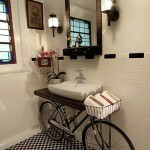 What’s more, they are not expensive ideas. 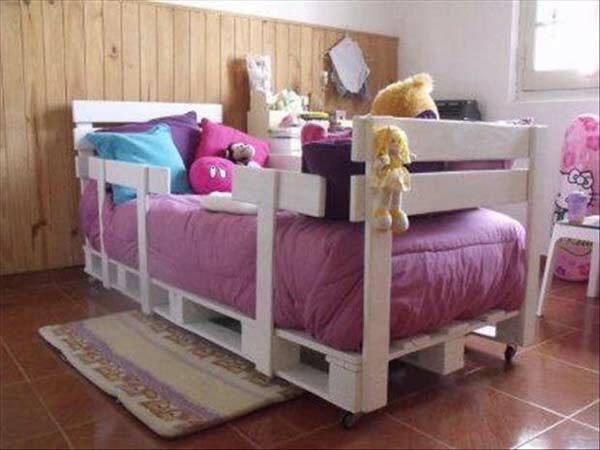 Pallets are relatively cheap and you can get them easily. 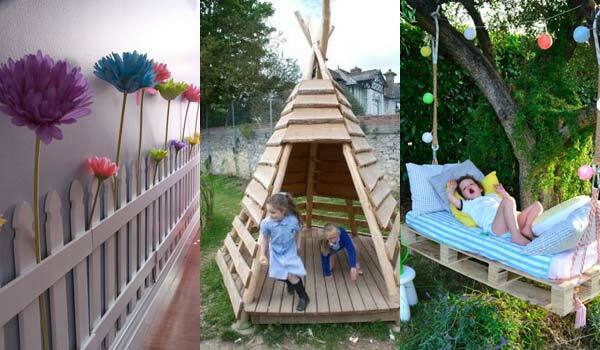 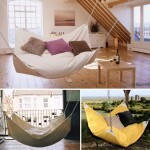 If you want more new creative ideas, see our latest collection and get inspired.